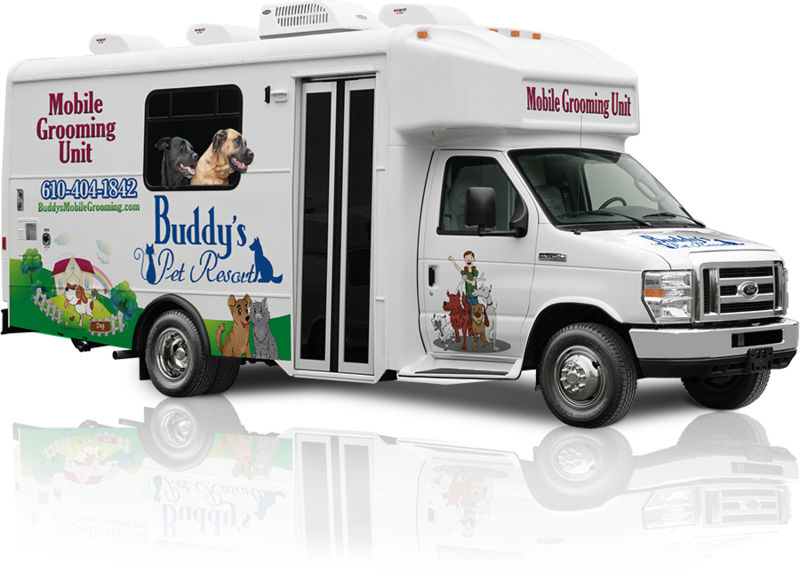 Let our groomer, Nikki Taylor, bring our mobile grooming van to you! We service a 60 mile radius from our Birdsboro facility to Philadelphia and the Main Line, Berks and Lancaster counties and the Lehigh Valley. 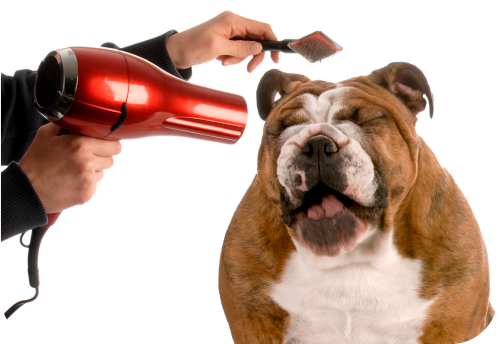 We bring our quality grooming service right to your driveway. Our mobile salon is fully self-contained with power and warm water on board. Scroll down for a virtual tour of our mobile salon!